Ony (25) is from Analamanga region, Madagascar and her academic background is in Finance and Business Administration. 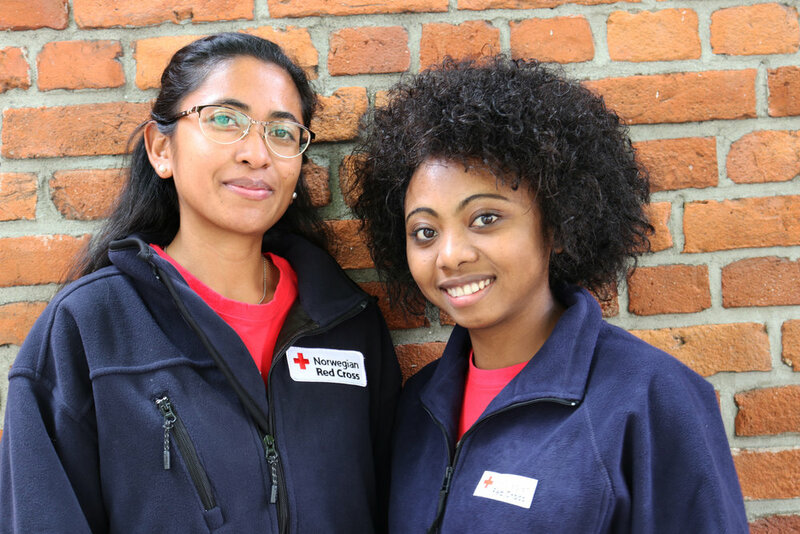 She has been a volunteer for the Malagasy Red Cross for two years where she has gained experience from managing youth groups, Promotion of Peace and Non-Violent Culture and Health and Hygiene. She has also organized children's summer camps for eight years in others organizations. Cathy (23) is from Toamasina, Madagascar and her academic background is in Environment and Sustainable Development. She has been a volunteer for the Malagasy Red Cross for four years where she has gained experience in programs such as PPVH (Promotion of Humanitarian Principles and Values) and Blood Donation. Cathy has also been a Red Cross Youth President in her district.